The wrist is anatomically complex and susceptible to a variety of injuries. Appropriate diagnosis and management of these injuries are imperative to prevent long-term morbidity. The next section will describe the intricate anatomic relationships of the carpal bones and adjacent neurovascular structures, assessment/treatment of various injury presentations, and advanced instruction regarding physical examination and radiographic evaluation. 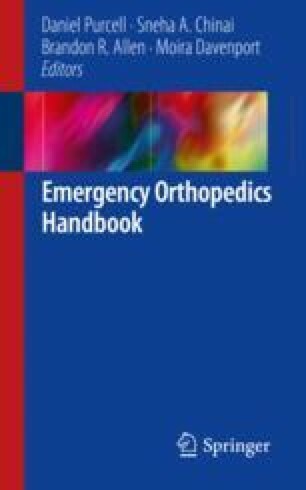 Beeson M. Wrist dislocation in emergency medicine. February 13, 2015; Emedicine.com. Retrieved from: https://emedicine.medscape.com/article/823944-overview.